Are You Fit to Flourish an Age of Disruption? 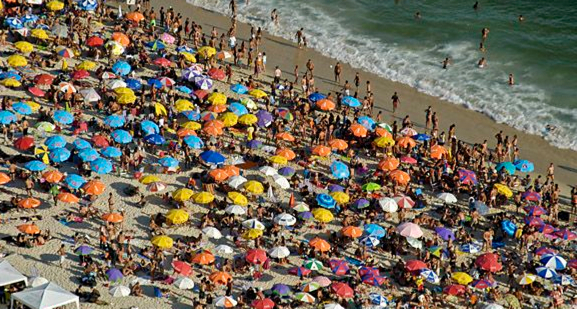 Global tourism is facing its worst nightmare - its continued success is undermining its future stability. The tourism sector will come under increasing public scrutiny as it continues to expand - congestion & rising costs will anger residents and dismay guests; regulations and taxes will increase to mitigate impacts. Business as usual has been shown to be both unacceptable and impossible. But there is plenty of evidence we can prevent these negative outcomes. This session empowers hosts with the vision, knowledge and confidence to create a tourism that works for all. 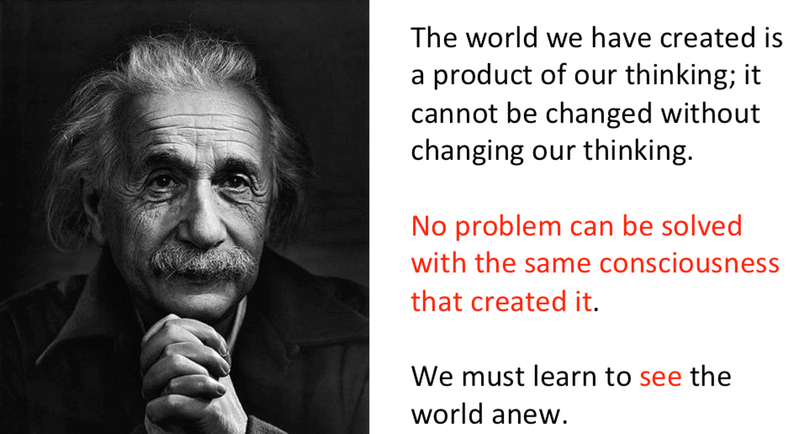 Einstein was right - you can't solve "wicked problems" with the same thinking that created them and fortunately we're living through the biggest shift in thinking in human history. We're witnessing the natural decay of an old way of being and seeing that's no longer fit for purpose and we're moving towards an alternative vision for how humans live in harmony with all life on this planet. In virtually every other sector, their fundamental operating models are being questioned and re-constructed. The tourism sector must participate in this process or be left behind. The good news is that the emerging new economy brings with it huge opportunities for wealth creation. Early adopters of the new operating model will have enormous competitive advantage in the long run and a chance to thrive over the longer term. This session is designed to help you make sense of the scope of change and equip you with the tools and motivation that can assure you are on the right side of history. The secret to success in times of such radical change and dislocation is NOT to rush to action and gravitate around those that offer easy answers but to learn how to ask the right questions. The most important question of all is why - why are we in the mess we're in and why are we here at all? 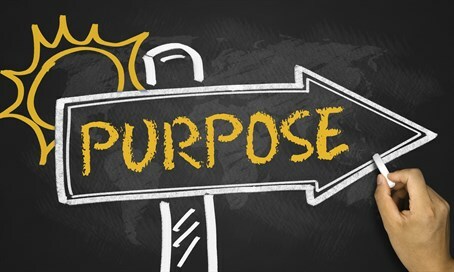 What is our purpose as individuals, companies and communities? This inspiring session demonstrates individuals, enterprises, communities can truly flourish in the future by accelerating the huge shift in mindset that humans must make to survive. Even though the heart of tourism is the unique encounter between two strangers (guest and host), the industrial model has, at best, seen its employees as “resources” and, at worst, as liabilities, expense items on a balance sheet. An overwhelming amount of evidence is now revealing that satisfying the human desire to feel fully alive and to grow is the key route to unleashing the creativity, adaptability, resilience and ingenuity vital into thrive in today’s turbulent world. Why do we need to grow tourism in volume (as in more tourists) when the majority ( according to Gallup, it could be as many as 75% of the workforce) are currently “disengaged” at work. By enabling employees to bring their whole selves to work (body, mind and soul) in the knowledge they will be nourished, we can ignite the passion that delivers higher profits from more delighted, engaged guests. This session looks introduces the latest and best practices in conscious leadership that creates cultures that can inspire peak performance in peak companies and create peak places. The second biggest untapped resource in tourism is place. Our industrial mindset has, in the name of growth and efficiency, commodified places and turned them into products to be branded and consumed or presented as artificial, imaginary backdrops to an event. The same mindset has separated many of us from the natural forces that shaped us growing up and contributed to our sense of identity. It’s time we all learned to become indigenous again, And this applies particularly to hosts. . Instead of growing tourism by attracting more visitors, let’s grow the net value (positive benefit) enjoyed by all its stakeholders and that means a.) giving guests more reasons to stay longer, spend more, and venture more deeply into all regions within a destination; and b.) collaborating more closely with suppliers and creating opportunities for hosts, guests and locals to meet in meaningful, respectful ways that transform the encounter for all parties. By practicing an effective form of “Glocalism: and forging closer ties with the Localist movement, tourism can become an effective force for good. Every place tells a unique story...Pando is a grove of approximately 47,000 quaking aspen trees in Utah considered a single organism, because all the trees share a single root system and each tree is genetically identical. 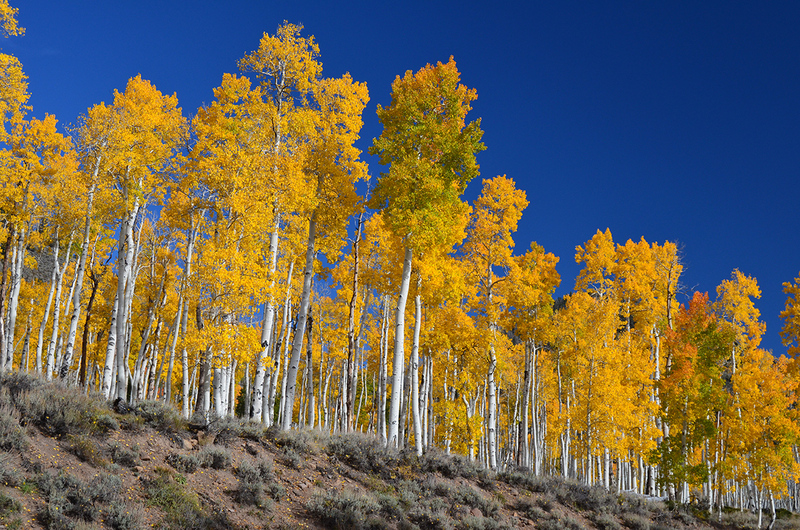 It is estimated that Pando has been alive at least 80,000 years, making it one of the oldest living things on the planet.